Lost NIE Number, what do i do? Loosing your NIE Number certificate can be a nightmare. Book a NEW NIE Number appointment online today. Your white A4 NIE Number paper certificate (not a green card as some people call it) is a very important document when your living in Spain. In Spain you will need it constantly, for getting connected to the internet, getting a new phone contract and even renting or buying a house. If you have lost your NIE Number certificate (the white paper that is stamped with your NIE Number on) you will need to request a new NIE certificate from the Police. 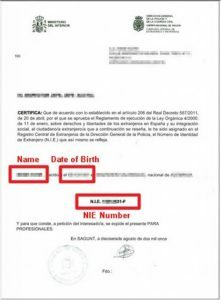 Getting a replacement certificate for your lost Spanish NIE Number and getting the NIE number replacement should be quick and easy as its already been given and the police just needs to run a search on their database to get it back. If the Police search doesn’t come back with any results with your name you will need to get another NIE Number certificate. If you manage to remember the number or keep a photocopy of the original certificate it will be much easier to request a new certificate. It will show up straight away in the data base at the police station. 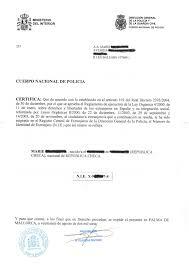 Having the number to hand will speed up the process at the Police Station and you´ll have your new certificate Fast. 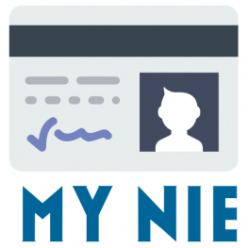 How do I get a New NIE Number certificate? Have you been asked to provide the original NIE Number Certificate and you have lost it? What is a Spanish NIE Number? 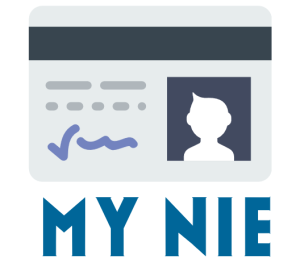 I have my NIE Number, What Next?